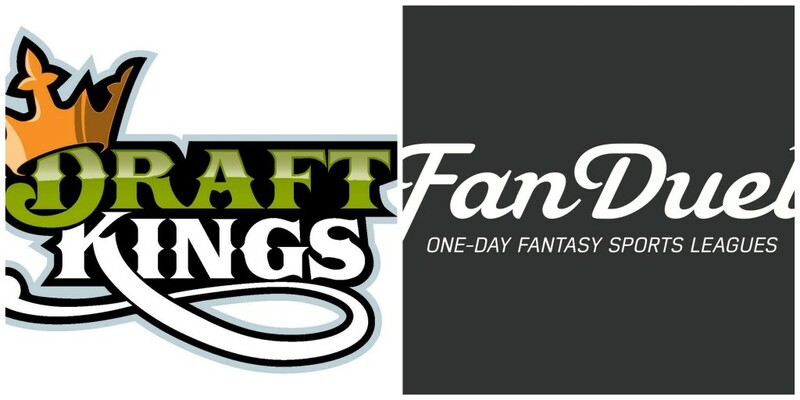 Just a week after DraftKings and FanDuel came under fire for an employee using inside information to win thousands of dollars in fantasy football, another possible scandal has reared its ugly head and may further damage the reputation of both daily fantasy sports companies. News broke this morning of a FanDuel employee winning $500,000 in week 5 of the fantasy football season. Week 5 is scheduled to kick off this Thursday night with the Colts vs. Texans. FanDuel employee John Livingston won a $500,000 contest for week 5 with a perfect lineup. An investigation is underway to determine if Livingston had any inside information to win the contest before the games were actually played.